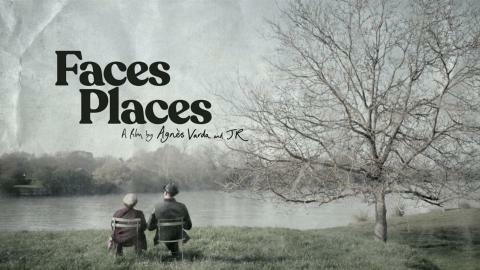 90-year-old Varda and the much younger JR head off to explore the French countryside in JR's camera van (which looks like a giant camera and spits out polaroid-like posters) to explore villages and their humble residents, all the while creating large-scale portraits plastered across unconventional locations. From a solitary farmer to an indispensable postman and a trio of dockworkers, every encounter inspires a giant photo, and our dynamnic duo invite conversations on what art can do, and the inner workings of the creative process. 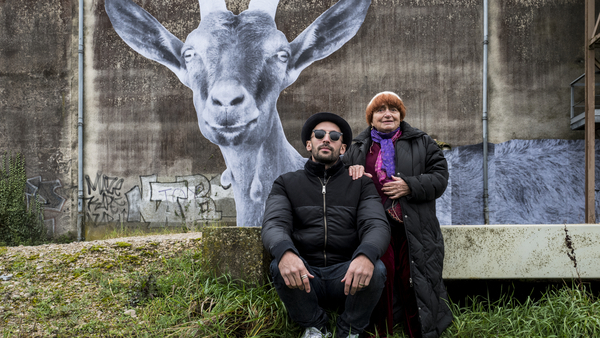 Nominated for the Best Documentary Oscar®, Faces Places is a deeply charming and life-affirming look at not only the subtle power of community, but the inspiration that comes from the most cross-generational of friendships. A real joy.